Nikkei: Subaru adds its first "driver monitoring system (DMS)" to the US model of the "Forester" mid-size SUV. 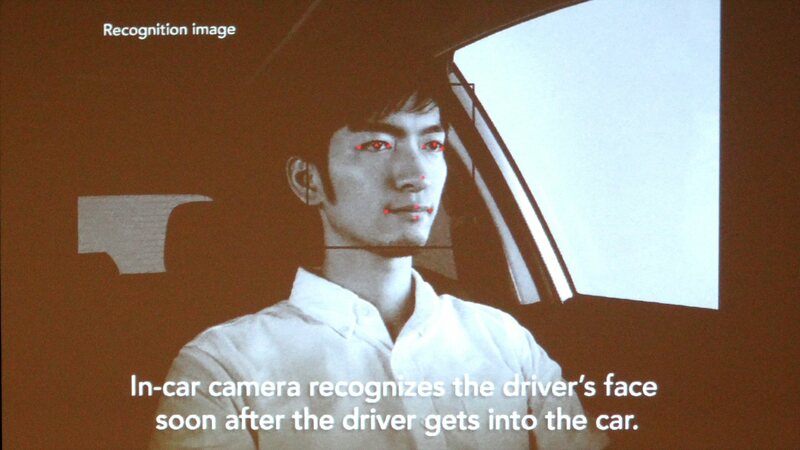 While other companies have similar systems for years, Subaru adds facial recognition for pre-registered drivers and automatically adjusts the position of the seat, angles of the side mirrors, the settings of the air conditioner, etc. for the first time in the world. The driver face can be identified even in the dark by using a NIR LED and camera. How does this deal with beards, shaving, sunglasses, baseball hats etc. ?